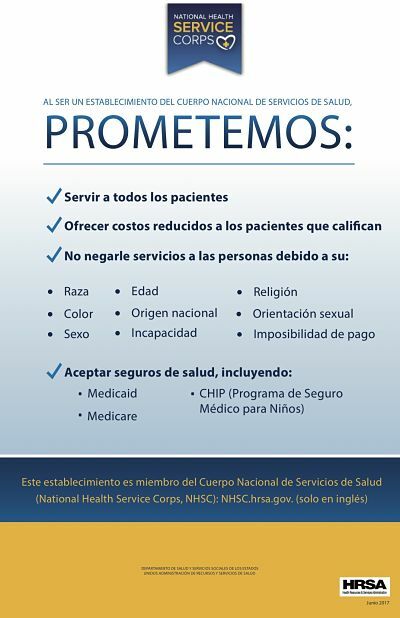 Thank you for choosing Nell J. Redfield Memorial Hospital as your Healthcare provider. We want to ensure that your billing questions and concerns are addressed. 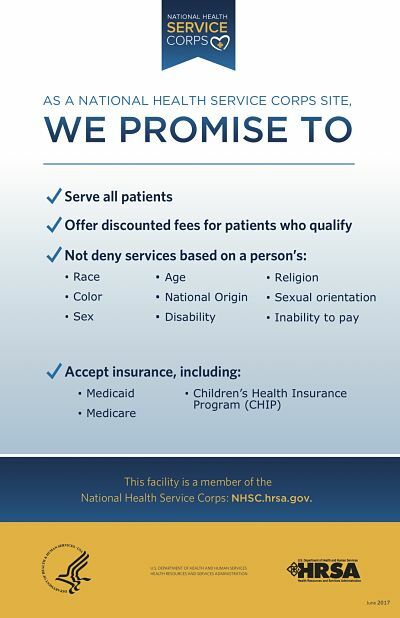 Nell J. Redfield Memorial Hospital supports your efforts to anticipate and understand the cost of your health care. In accordance with the Centers for Medicare and Medicaid Services (CMS) 2019 IPPS Final Rule of the Public Health Service Act, all hospital are required to publicly post their charges. This charge master list will be updated annually. Please click on the link below to view a full list of Hospital charges. If you have any questions regarding this information, please contact our Business Office at 208-766-2231. Nell J. Redfield Memorial Hospital asks for payment upfront for your share of the bill, as most businesses do. This might include co-payments, co-insurance, deductibles, and services not covered by your insurance program. For your convenience, we accept cash, check, debit and credit cards, money orders, as well as Visa, MasterCard, and Discover credit cards. Nell J. Redfield Memorial Hospital accepts most insurance plans and as a courtesy to our patients, we will file a claim directly with your insurance company. After the claim has been filed, the Business Office will follow up with the claim's payment status. If payment is not received from patient's insurance provider within an appropriate time period, the patient will be billed for the services. If there are any questions or concerns regarding the insurance payments or the statements received in the mail we encourage the patient to contact the Business Office. What if I forget to bring my insurance information to the appointment? You will be registered as "private pay" during registration, but as soon as you provide us with your insurance information we can begin the insurance billing process. Please keep in mind that we only have a limited time frame to bill your insurance. If you do not provide the information within the necessary time limits the claim could be denied by your insurance and you will be responsible for the entire amount. 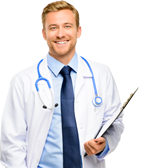 Patients who do not carry health insurance are considered private pay accounts. Payment for private pay accounts is due at the time of service. With some procedures the exact amount due is not known beforehand, so an estimated portion of the cost will be collected up front and we will send you a statement for the remaining balance. Please tell us if your visit is a result of an auto accident or work injury the day you come to NJRMH. This practice serves all patients regardless of ability to pay. We recognize that medical bills are usually unexpected, and frequently unaffordable. Because of this, we have an active Financial Assistance Program that includes Charity Care and a Sliding Fee Schedule. This program is designed to help patients that have no, or limited insurance, with their bills. If you would like more information on our Financial Assistance Program, please call us at (208) 766-2231.